Second plaintiff in British Columbia case dies by euthanasia. CBC News recently reported that Robyn Moro, one of two plaintiffs in a court case challenging the “reasonably foreseeable” death requirement of Canada’s euthanasia law, received a doctor’s assistance to die at the end of August. According to the CBC report, Ms. Moro’s doctor (Ellen Wiebe) refused to grant euthanasia requests from patients who were believed to have more than five years to live, based on statistical projections of the life expectancy of the named plaintiff in the Carter case. However, Dr Wiebe changed her mind following an Ontario Superior Court ruling in June of this year in the case of AB v. Attorney General of Canada. In that decision, Judge Paul Perell stated that the “reasonably foreseeable” death standard does not require a person's illness to be terminal. Nor does their death need to be imminent or likely to occur within a given period of time. According to CBC, Dr. Wiebe calculated that AB, the subject of the Ontario Court ruling, might have lived another 10 years. This became her new limit. Since she believed Ms. Moro could not survive that long, Wiebe felt Moro was now eligible for euthanasia. (a) has a serious and incurable illness, disease or disability; (b) is in an advanced state of irreversible decline in capability; and (c) is enduring physical or psychological suffering that is intolerable and that cannot be relieved under conditions that they consider acceptable.” This could be interpreted to mean that if you satisfy criteria (a) through (c), then your death is reasonably foreseeable. Even though Ms. Moro has passed away, she will remain a part of the case, assuming the court allows her husband to stand in for her, or relies on Moro’s written statements. The other plaintiff is Julia Lamb, a woman with spinal muscular atrophy living in British Columbia. Although her condition is progressive, it is not terminal. 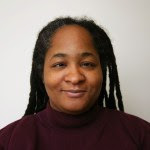 Ms. Lamb is currently able to work part time and live independently with attendant services. However, she is afraid that a sudden decline in her condition will prevent her from breathing and eating independently and using her hands. There are many reasons to oppose the legalization of assisted suicide and euthanasia. Here are just a few. It’s Unnecessary – Everyone has the option to commit suicide or to refuse medical care and have palliative sedation on demand. It’s Discriminatory – While people without disabilities receive suicide prevention services if they express a wish to die, people with disabilities will be encouraged and assisted to kill themselves. Choice is an illusion – The choice to die cannot be free as long as people with disabilities don’t have the choice in where and how to live. Safeguards don’t work – Where these practices are legal, safeguards do not prevent people from disabilities from being wrongly killed. To view the Toujours Vivant - Not Dead Yet videos, use this link. Web site – http://tvndy.cahttps://www.facebook.com/ToujoursVivantNotDeadYet/Email – info@tv-ndy.caTwitter – @tvndy. 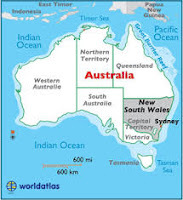 New South Wales (Australia) assisted suicide and euthanasia bill is radical and dangerous. Mr Khan claimed that “The voluntary assisted dying [sic = assisted suicide] scheme in Oregon works. It is a safe and effective framework”. This claim is contentious and cannot be sustained if the albeit limited data from Oregon is carefully scrutinized. Read our fact sheet on ASSISTED SUICIDE – THE OREGON MODEL for an outline of the numerous dangers with the Oregon assisted suicide model. This is a very odd, inaccurate and misleading way of describing what the Bill would actually allow. Clause 5 of the Bill includes a provision that “if the patient is physically incapable of self-administering a lethal dose of an authorized substance” a doctor or a nurse may directly administer the lethal dose to the patient. There is no independent check on a claim that the person is “physically incapable of self-administering”. This is simply arranged between the doctor and the person. This provision makes it more likely that the take up rate in New South Wales will trend towards the European rates where, for example in the Netherlands, If you take out all the sudden deaths like car accidents and heart attacks, more than 1 in 10 (10.5%) of all deaths of 17 to 65 years old are due to euthanasia or assisted suicide, and overall nearly 1 in 20 deaths (4.9%) are the result of assisted suicide or euthanasia. “Protecting the vulnerable and providing quality care for all patients are cornerstones of any good healthcare system. Included in that is providing comfort and care for those facing the heart-wrenching challenges of dealing with a potentially terminal illness. In some cases, this commitment to fighting for the best care – even in the face of the most deadly diseases – can result in new and innovative cures, offering the chance of recovery for both the patient and for others suffering in the future. 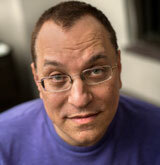 In other cases, it is simply a question of offering end-of-life comfort and support. Physician-assisted suicide, however, does the opposite. It undermines a key safeguard that protects our nation’s most vulnerable citizens, including the elderly, people with disabilities, and people experiencing psychiatric diagnoses. Americans deserve better. We will continue to defend every human being’s inherent dignity, and work to ensure patients facing the end of their lives have access to the best quality and most comprehensive medical care possible, including palliative, in-home, or hospice care, tailored to their individual needs. When governments support, encourage, or facilitate suicide – whether assisted by physicians or others – we devalue our fellow citizens, our fellow human beings. That should not be who we are." “Disabled people and seniors who need assistance with everyday tasks like dressing and bathing want the choice to get those services at home and to have control over how they’re delivered. We do not want to be forced into a nursing facility, nor forced to live in poverty to qualify. Unfortunately, that choice is not a reality for most of us. In states that have legalized assisted suicide, Oregon data shows, over a third of those who request assistance to die do so because of “feelings of being a burden” and over 90% cite “loss of autonomy” as a factor,” said Stephanie Woodward, Director of Advocacy. “If the only alternative to death is poverty and segregation in nursing facilities, assisted suicide is not a “choice.” Society is failing to ensure access to consumer controlled long-term services. The last thing we need in this time of draconian budget cuts in Medicaid is the legalization of assisted suicide laws, because the untimely deaths of disabled Americans can easily be seen as a cost saving answer. "As a national, secular, social justice organization, Not Dead Yet strongly supports this bipartisan effort to speak truth to the many myths about legalized assisted suicide," said Diane Coleman, President/CEO. "As Americans with disabilities, we are on the front lines of the nation's health care system that often devalues old, ill, and disabled people. So we are grateful for this Sense of Congress that explains the dangers of mistake, coercion, and abuse under a public policy of assisted suicide." "Empowering doctors to assist patients in killing themselves has led to an inevitable erosion of trust in the motives of doctors, health care institutions, and insurers. This has been detrimental to patients, degraded the quality of medical care, and compromised the integrity of medical profession wherever assisted suicide has been legalized,” Dr. William F. Toffler, National Director. “The solution to suffering is not to end the life of the sufferer; rather society's focus at the end of life should be to alleviate suffering by improving access to hospice and palliative care whenever it is needed." 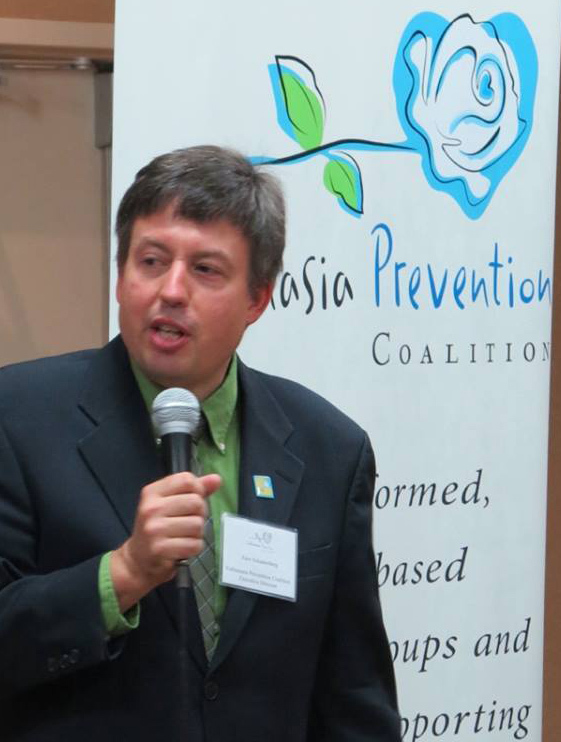 The Euthanasia Prevention Coalition supports H. Con. Res. 80 and we hope that the resolution will open the doors to a new awareness of how assisted suicide laws are designed to protect doctors who prescribe lethal drugs to their patients and eliminate, not provide choice. Link to the official Text - H. Con. Res. 80. Link to the official Text - H. Con. Res. 80. Expressing the sense of the Congress that assisted suicide (sometimes referred to as death with dignity, end-of-life options, aid-in-dying, or similar phrases) puts everyone, including those most vulnerable, at risk of deadly harm and undermines the integrity of the health care system. 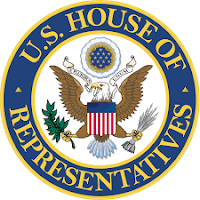 Mr. Wenstrup (for himself, Mr. Correa, Mr. Vargas, Mr. Langevin, Mr. Lipinski, Mr. Harris, Mr. LaHood, Mr. Abraham, Mr. Rothfus, and Mr. Suozzi) submitted the following concurrent resolution; which was referred to the Committee on Energy and Commerce. Resolved by the House of Representatives (the Senate concurring), That it is the sense of the Congress that the Federal Government should ensure that every person facing the end of their life has access to the best quality and comprehensive medical care, including palliative, in-home, or hospice care, tailored to their needs and that the Federal Government should not adopt or endorse policies or practices that support, encourage, or facilitate suicide or assisted suicide, whether by physicians or others. Link to the official Text of H. Con. Res. 80. Never mind that some 40% of such diagnoses are erroneous. Never mind that some of these people may feel the agony of not eating or drinking if so misdiagnosed. Bioethics and law treat artificial nutrition and hydration as a medical treatment, and any medical treatment can be refused or withdrawn. A 35-year-old man who had been in a persistent vegetative state (PVS) for 15 years has shown signs of consciousness after receiving a pioneering therapy involving nerve stimulation. The treatment challenges a widely-accepted view that there is no prospect of a patient recovering consciousness if they have been in PVS for longer than 12 months. Since sustaining severe brain injuries in a car accident, the man had been completely unaware of the world around him. But when fitted with an implant to stimulate the vagus nerve, which travels into the brain stem, the man appeared to flicker back into a state of consciousness. He started to track objects with his eyes, began to stay awake while being read a story and his eyes opened wide in surprise when the examiner suddenly moved her face close to the patient’s. He could even respond to some simple requests, such as turning his head when asked – although this took about a minute. But I can hear the bioethicists now–because I have read their advocacy: It is more urgent to remove the feeding tubes from the minimally conscious because they may be in horror at their impaired condition or otherwise suffering. And, in fact, people with minimal awareness are legally dehydrated in all fifty states. Assisted Suicide would put pressure on disabled people to die. The Massachusetts Legislature is considering a measure that would allow physician-assisted suicide, but skeptics held a briefing last week foreseeing sad consequences if it passes. 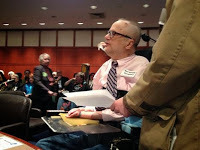 One hearing attendee, Tom Wood of Salem, New Hampshire, insisted that euthanasia in no way equates with compassion. “It is not mercy. It’s out and out premeditated murder,” said Woods, who is a member of Spectrum Boston and Mass ADAPT, both of which advocate for the disabled. 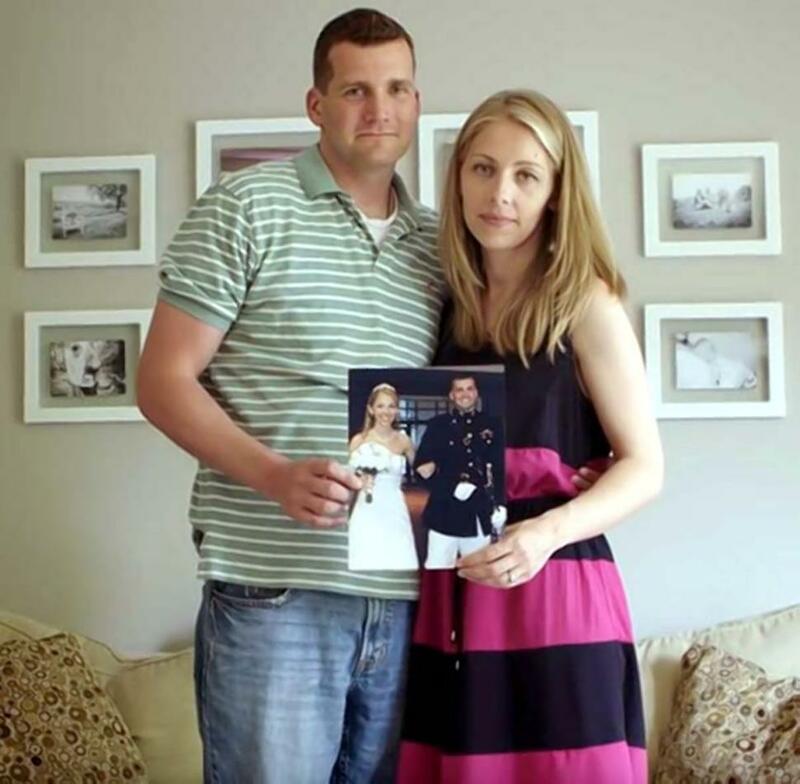 The article then quotes comments by John Kelly, from Second Thoughts Massachusetts. John Kelly, director of Second Thoughts Massachusetts, which warns against a growing “better dead than disabled” mindset in the United States, said assisted suicide is a disability rights issue that threatens everyone. Even if safeguards exist for terminally ill individuals, they argue, disabled patients represent a vulnerable demographic that could, in the future, be targeted both by a contracting health care system and by insurance companies worried about controlling costs and unwilling to pay for expensive care. Earlier this month the American College of Physicians issued a policy statement against the legalization of assisted suicide. “This practice is problematic given the nature of the patient-physician relationship, affects trust in that relationship as well as in the profession, and fundamentally alters the medical profession’s role in society,” the organization’s position paper states. The Washington Times reported this past May that insurance companies in states where physician-assisted suicide is legal have refused to cover expensive, life-saving treatments for patients, but have offered to help them end their lives instead. Drugs for assisted suicide cost about $75 to $100, making them far less expensive than providing medical care. Anita Cameron, director of minority outreach for Not Dead Yet, which opposes the measure, insists that economic pressure will help normalize euthanasia, and that in that environment the potential for abuse to the disabled community would be real. “It is cheaper to kill us than to have us live,” says Cameron. The article ended by explaining that assisted suicide has been debated many times in Massachusetts. The 2017-2018 session is the eighth time a so-called “death with dignity bill” is under consideration in the Massachusetts legislature. Additionally, in 2012, the issue came before voters in the form of a ballot question. Voters rejected the measure 51 to 49 percent. The next hearing for the House and Senate assisted suicide bills is scheduled for Tuesday, September 26 in the Joint Committee on Public Health. If the legislature approves the bill, it will go on to Governor Charlie Baker for signature. As of Monday morning, the governor’s office had not provided comment. 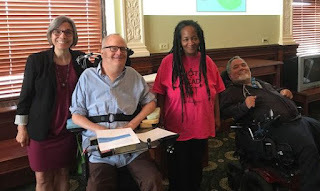 The article is based on the legislative briefing that was sponsored by Second Thoughts Massachusetts, a disabled-rights organization that opposes assisted suicide. Assisted suicide bills in the US have all been defeated in 2017. Last year on December 19, the mayor of Washington, DC, Muriel Bowser, signed into law the "Death with Dignity Act," which permits people to request and receive a lethal dose of drugs to end their lives. Congress, however, has the authority to review and reverse decisions made by the DC Council, and the House has approved a measure with a provision that would terminate the assisted-suicide law. The House bill goes to the Senate now. Alex Schadenberg of the Euthanasia Prevention Coalition tells OneNewsNow the reaction on Capitol Hill makes sense. 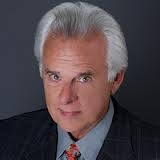 "Assisted suicide is sold to us as a lie," says Schadenberg. 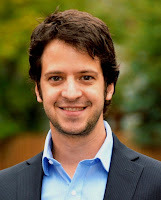 "They sell it as about choice and autonomy which, of course, is what everybody is in favor of. But what it's actually doing is giving a doctor the right to cause your death – and it's a very, very serious situation because it's dealing with people who are at the most vulnerable time of their life." Schadenberg says bills to legalize assisted suicide were introduced in 26 states this year and all were defeated. As recently as last week, the New York State Court of Appeals ruled there is no constitutional right to assisted suicide. "It's not a juggernaut," says Schadenberg, "and when people look at what it's actually about, they recognize how bad it is and they actually vote to defeat it. I'm hoping that the Senate has the strength to do the same." In Canada, assisted suicide was imposed on citizens by a ruling from the Canadian Supreme Court. 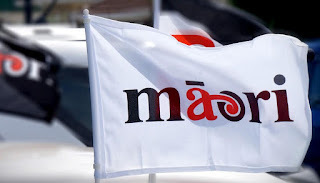 New Zealand Māori Party: Don't vote for labour because of their stance on euthanasia. 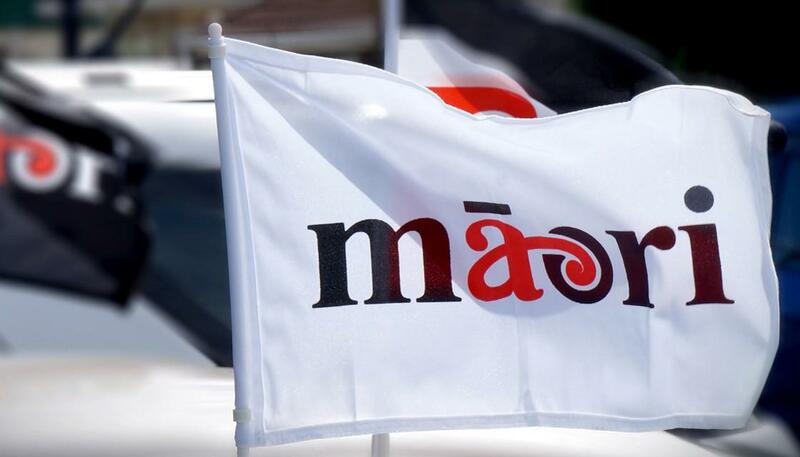 In a statement released by the party, Tuilagi Saipele Esera, Māori Party Candidate for Manukau East, said Labour's intention to legalise euthanasia and assisted suicide was against Christian and Pacific cultural values. "Euthanasia and assisted suicide is a rejection of the importance and value of human life. Do not vote Labour." Labour Party leader Jacinda Ardern has previously expressed support for ACT leader David Seymour's End of Life Choice Bill, which would give "people with a terminal illness or a grievous and irremediable medical condition the option of requesting assisted dying". Mr Esera urged Pacific leaders and communities to "not second guess" what Labour would do if elected. The recent report on euthanasia by the New Zealand health committee did not recommend legalizing euthanasia. 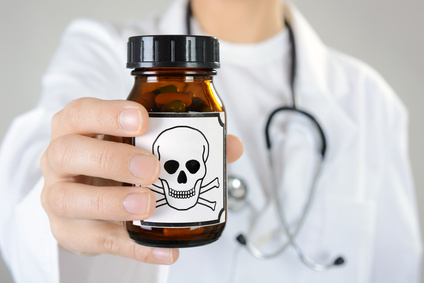 American College of Physician opposes assisted suicide. 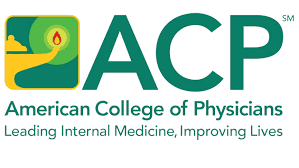 The American College of Physicians (ACP) has published an updated position on assisted suicide and yet the updated position continues to clearly oppose physician-assisted suicide while urging excellent pain and symptom management. Link to the ACP position statement. The ACP affirms a professional responsibility to improve the care of dying patients and their families. Society's goal should be to make dying less, not more, medical. Physician-assisted suicide is neither a therapy nor a solution to difficult questions raised at the end of life. On the basis of substantive ethics, clinical practice, policy, and other concerns, the ACP does not support legalization of physician-assisted suicide. This practice is problematic given the nature of the patient–physician relationship, affects trust in that relationship as well as in the profession, and fundamentally alters the medical profession's role in society. Furthermore, the principles at stake in this debate also underlie medicine's responsibilities on other issues and the physician's duty to provide care based on clinical judgment, evidence, and ethics. Control over the manner and timing of a person's death has not been and should not be a goal of medicine. However, through high-quality care, effective communication, compassionate support, and the right resources, physicians can help patients control many aspects of how they live out life's last chapter. The position of the ACP recognizes the importance of the patient/physician relationship and the importance of caring for and not killing patients. Many euthanasia and assisted suicide proponents frame their arguments around “facts” and declarations that there is a majority of citizens who support such legislation. Yet, when you take a closer look, their “strong” basis for support is based on misconceptions about such legislation – and misconstrued facts! Myth 1: Public polls are reliable, and a decision about assisted suicide must accord with their results. A reading of the 1037 submissions to the Victorian parliamentary committee shows that such scenarios have occurred in the past (before palliative care was available) but should not be the case in 2017, now that modern palliative care is available – if people will use it. Good pain control measures are now possible if used properly. Myth 2: Pain is the main issue. Reality: Recent research with people in Canada who requested assisted suicide shows that pain is not the main issue. The main reason given was a desire for control of personal circumstances. This means that the “uncontrollable pain” issue has been used somewhat as a selling point, and the assertion of ‘autonomy’ is the main underlying issue. However, an assisted suicide process is not really autonomy, since others would be involved, and to exercise such choice would require a major change to medical ethics. Myth 3: Doctors can tell you how long you have to live. Reality: Doctors can give five-year survival rates. No doctor can tell you how long a person has to live. Such comments are guesswork. A guideline for PAS involving a 12-month prognosis is an illusion. Myth 4: Assisted suicide would affect that individual only. Reality: A law change affects everyone in the community. Hence there is a need to evaluate the effect of PAS law on the common good and medical practice. The fact is that in The Netherlands, and Belgium, the criteria have slipped to include not just people who appear terminally ill, but those with psychiatric illness who are physically well, and those who state they suffer in some way (but who are not assessed for any possible treatment). Myth 5: Families are always benign and caring. Reality: Evidence is that elder abuse is most likely from those close to a person, especially family. It is also a reality that when a person is seriously ill, many family members find it very stressful, and have quite mixed feelings about the ill person: part of you wants them to go on; part of you wants the whole experience over asap. I have experienced this myself. It makes a seriously ill person vulnerable to coercion from family to go down the assisted suicide path. Myth 6: Likely guidelines are adequate safeguards. Reality: The guidelines set out by the Victorian Ministerial Advisory Panel do not provide for any medical assessment of palliation at all. They do not provide for a genuinely independent medical opinion and do not attempt to detect coercion of the person. The door to elder abuse is left wide open. Myth 7: The standard of future healthcare will not be affected. Reality: As has become apparent overseas, healthcare economists soon realize that it is likely cheaper for the bureaucracy to offer a ‘comfort medication’ (suicide pill) than to pay for palliative care or chemotherapy. It is therefore very likely that assisted suicide legislation will distort future health care delivery – and that conclusion is drawn without even considering the expense of future dementia care. These myths and misconceptions can have (literally) deadly consequences. Before any decisions or even debate takes place, all citizens have the right to fully understand what effects potential euthanasia and assisted suicide legislation could have, AND what other options exist. Prematurely killing people as a means to escape pain and fear is not the answer. Instead, we can focus on making care and life better for all citizens, at all ages and for any condition. 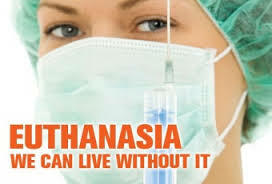 We can live without euthanasia and assisted suicide. The sad reality is that people will often forget human history. "Those who cannot remember the past are condemned to repeat it." 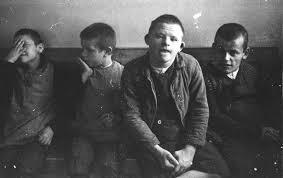 I think that everyone needs to read the article, The Nazi's First Victims Were the Disabled, that was published in the New York Times on September 13. While he does know that approximately 300,000 disabled people were killed in T4 and its aftermath, he doesn’t know about the direct connection between T4 and the Holocaust. He doesn’t know that it was at Brandenburg, the first T4 site, where methods of mass killing were tested, that the first victims of Nazi mass killings were the disabled, and that its personnel went on to establish and run the extermination camps at Treblinka, Belzec and Sobibor. Memorial to the T4 euthanasia program victims opens in Berlin. Historian Götz Aly: The Victims of Nazi Euthanasia Have Been Forgotten.